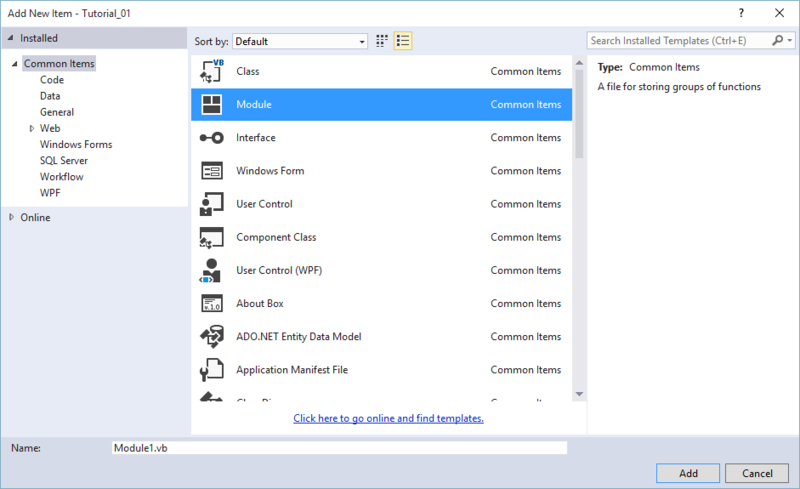 Continuing my previous tutorial, here I want to show you how to display or populate MS Access table into a DataGridView under Visual Basic .NET. 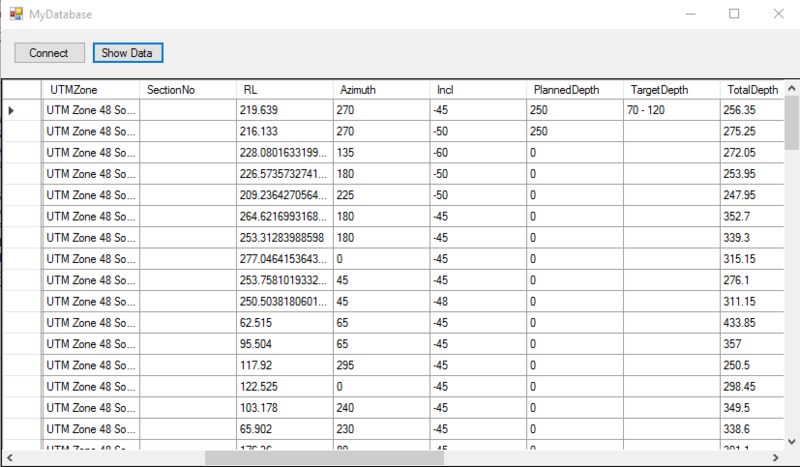 Its pretty easy to load and display MS Access table on our program/form. As you can see, I have two button Connect and Show Data. The Connect button is used to connect to the database and the other one is to display a table content to DataGridView. First we need to create a module. This module will handle every connections to the database through OleDb connection. To add a module, go to Project | Add New Item. Select Module from the list and enter the name of the new module. Provider = "Provider=Microsoft.ACE.OLEDB.12.0;Data Source ="
Now back to the main form and we will add code for the Connect button. 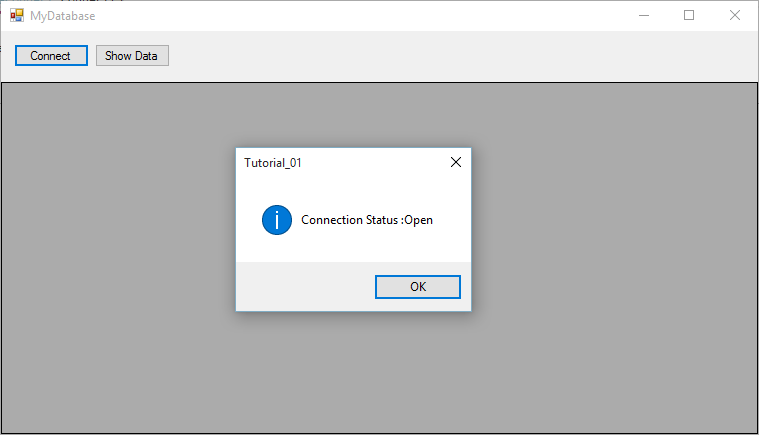 Connect button will attempt to open the connection to the database. strSQL = "Select * from Tbl_DHCollar"
Thank you. Hope this is useful for anyone who wants to start learning Visual Basic 2015.